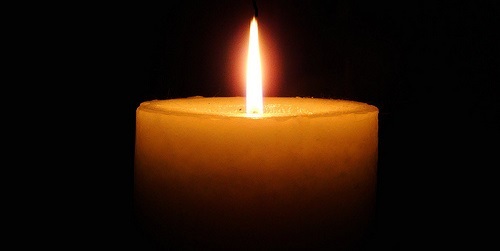 Ruth (Kaplan) Polek, 95, of Hamden, died August 16. She was the widow of Henry Polek. Born in Brooklyn, N.Y., she was the daughter of the late Nathan and Ida Kaplan. She is survived by her children, Dolores Daniele and her husband Frank of West Haven, Linda Bonito and her husband Mauro of North Haven, Patricia Pemberton and her husband Bill of East Haven, and Steven Polek and his wife Bernadette of Wallingford; her brother Saul Kaplan and his wife Heidi of Florida; and 11 grandchildren and 16 great-grandchildren.